On the 16th of December this year, SpaceX had planned to launch a return-to-flight mission yet again after their Falcon 9 mishaps in the past. But, the company has found the need to postpone the date of the launch to early January. This month, they had also planned to launch a series of 10 small satellites to orbit for Iridium Communications, and that they will execute on the said date. 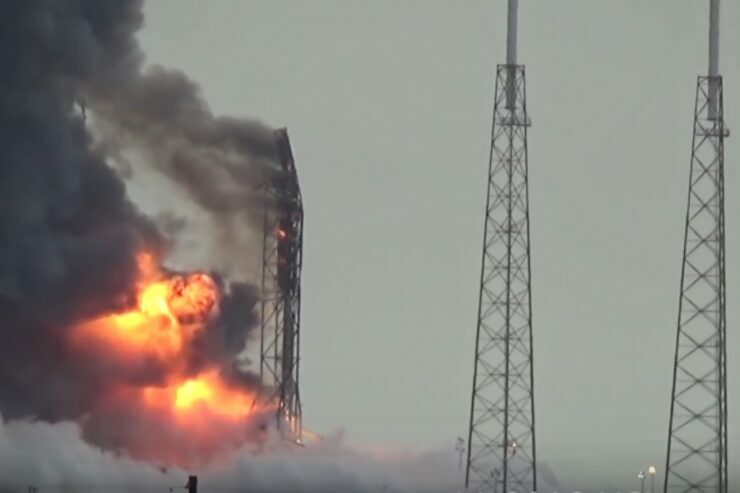 The delaying of this launch means that SpaceX will have to wait a month further to get the label of a spaceflight company which has been prolonged enough since the accident of its Falcon 9 rockets in September. The delay itself, SpaceX says, will give the company enough time to further investigate the cause of the explosion of the Falcon 9 in the past and give them time for preparations for the operation to run smoothly. Although, the company’s CEO Elon Musk had already stated that the cause of the explosion is essentially determined. According to the investigators, the cause of the explosion may have been due to the freezing of the liquid oxygen fuel which triggered a chain of explosions subsequently. Musk says that it is a novel problem but something that can be solved via loading helium into the vehicle under different external conditions. For comparison, Orbital ATK’s Antares rocket exploded in October 2014, but the company recovered the rocket and launched it again in a span of 2 years. SpaceX, on the other hand, was able to relaunch its Falcon 9 rocket within just 6 months after its June 2015 accident. If the company had managed to launch one of its Falcon 9 again this December, this would have been the shortest turnaround the company had ever made after an accident which would have been mindblowing. Guess we will have to wait and see whether the company is able to shoot for the stars next month.